The United Kingdom and France have very distinctive constitutional identities, so a book that compares the two takes on a complicated task. Elizabeth Gibson-Morgan here begins by detailing the two nations' shared historical, political, and cultural background, then goes on to explore the sweeping transformations that their constitutional frameworks have undergone in the past twenty-five years at both national and regional levels, with a particular emphasis on Wales and Scotland. 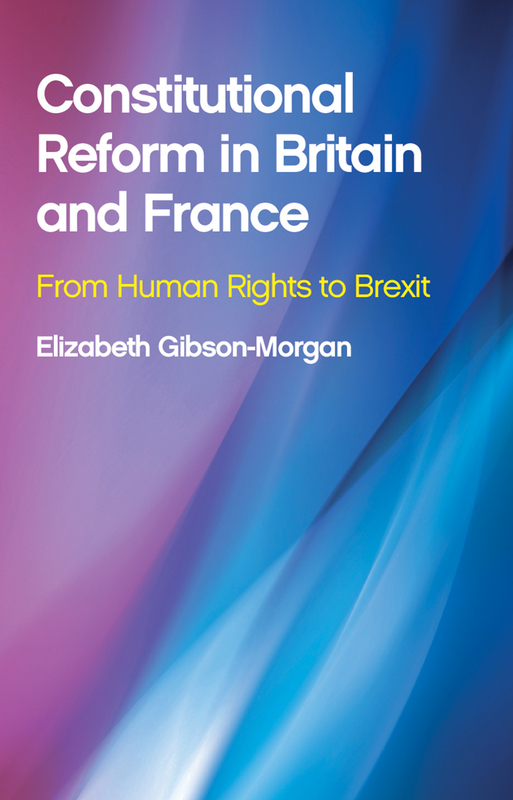 Where Gibson-Morgan truly breaks new ground, however, is in her approach: rather than treat each country separately, she explains the pattern of institutional development in both from a comparative Franco-British perspective.